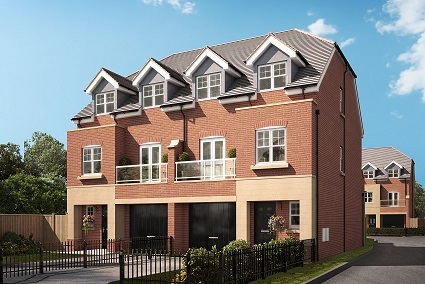 The Kenslow is the last three bedroom home available at The Grange development in Littleover. This high specification property includes integrated kitchen appliances, granite worktops, driveway for two vehicles & 10 year Premier Guarantee Structural Warranty. Situated in a quiet tree lined location in a convenient suburb of Derby, the remaining Kenslow is available at £151,960 with our Help To Buy Scheme. Should you be interested in viewing this property, please contact us: 01332 366873. Chevin Homes has released full details of their exciting new development in the heart of Duffield village. The Croft is a stunning new development of just eight stylish houses in a private cul-de-sac setting. 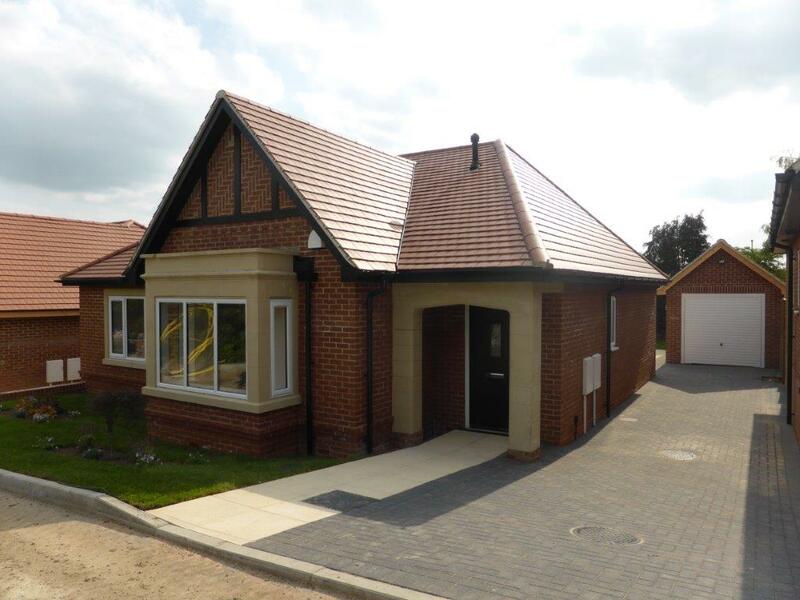 Built in a traditional style, the six semidetached and two detached properties will compliment the mature village setting whilst having the benefit of state of the art modern living internally. 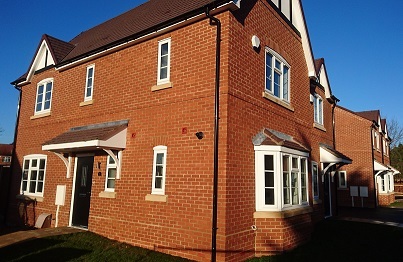 Help to Buy assistance is available and one plot is already reserved. Prices for the remaining homes will start from £450,000. Works have started on site and the project is due for completion in Summer 2017. Further details are available at Our Current Developments webpage, and please feel free to contact to register your interest. Chevin Homes are excited to announce their sixteen stylish new properties with a mix of two, three, four and five bedroomed homes backing on to open countryside in this very popular village location. Chevin Homes have now relocated to the recently refurbished Grade II listed building 44 Friar Gate, Derby, DE1 1DA. 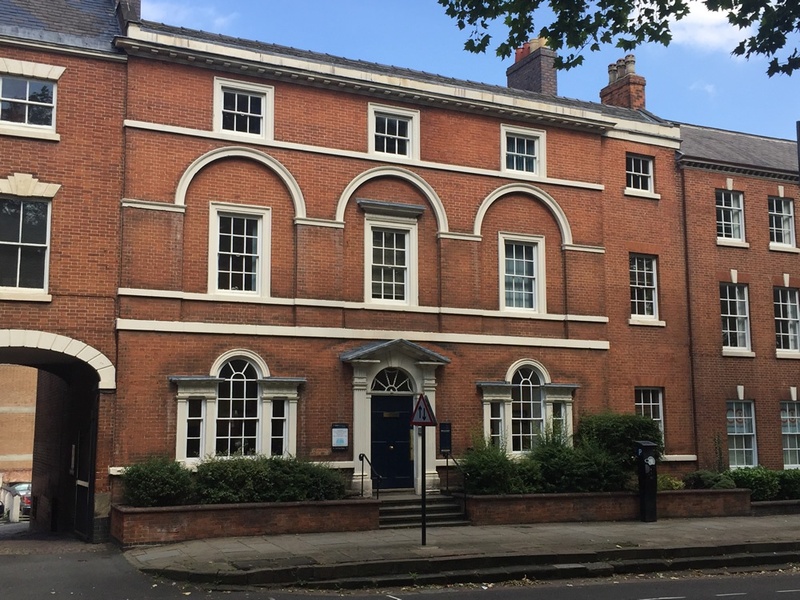 Our move to these large and prestigious premises is a result of recent growth and further plans for expansion, as well as a commitment to remain within Derby city centre. Haywood has been released and is ready to view at Castle Fields in Codnor.